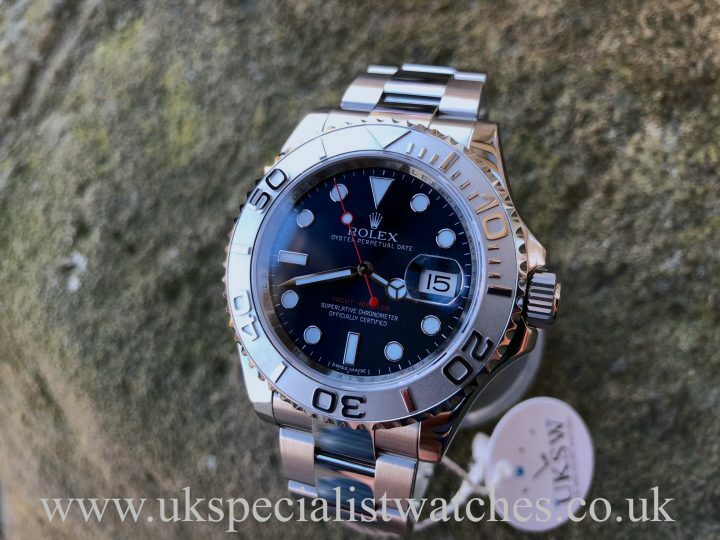 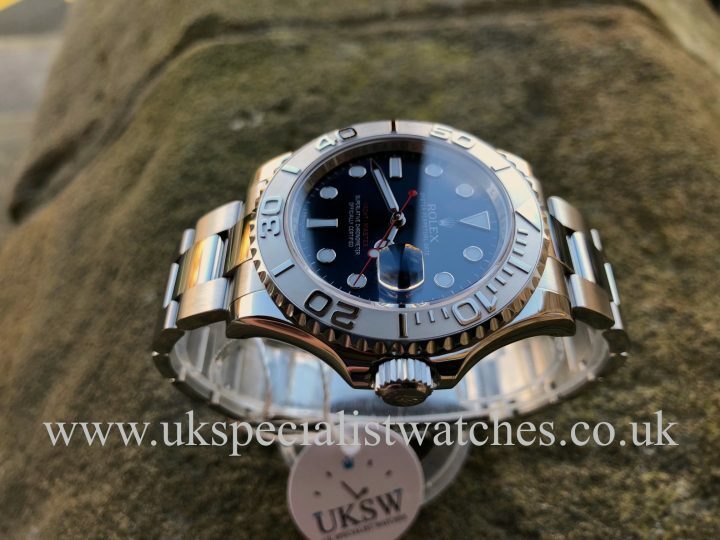 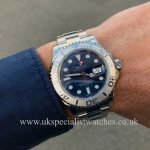 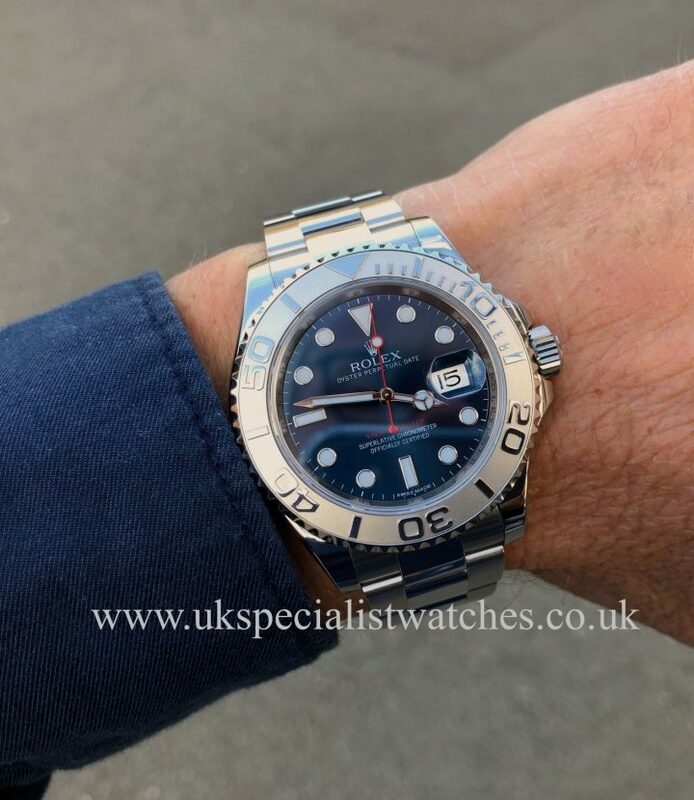 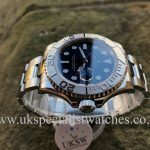 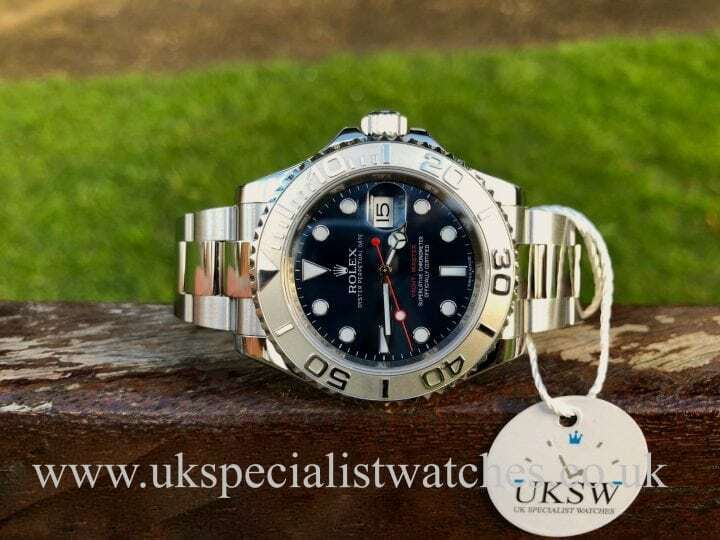 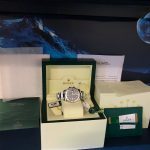 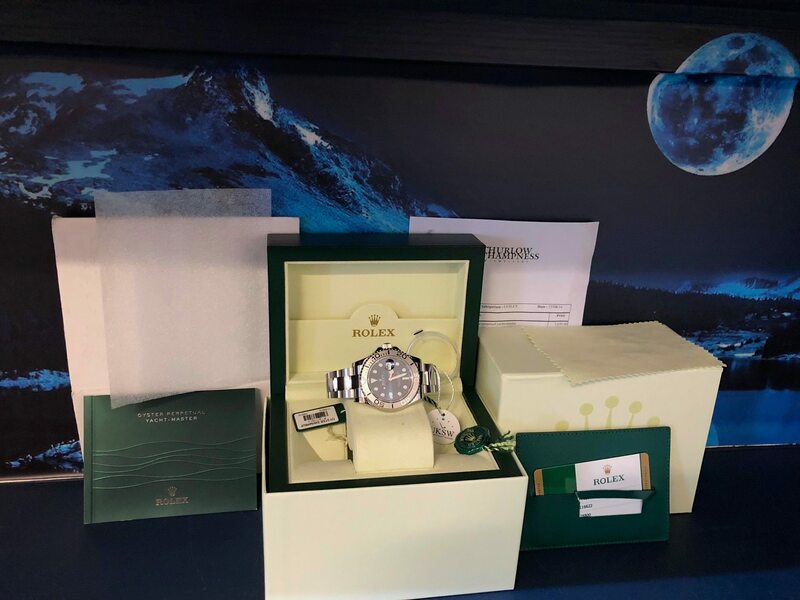 Rolex Yacht-Master 116622 with a 40mm stainless steel case, uni-directional 950 platinum Rolesium bezel, nautical blue dial with Chromalight hour-markers, 18ct white gold hands. 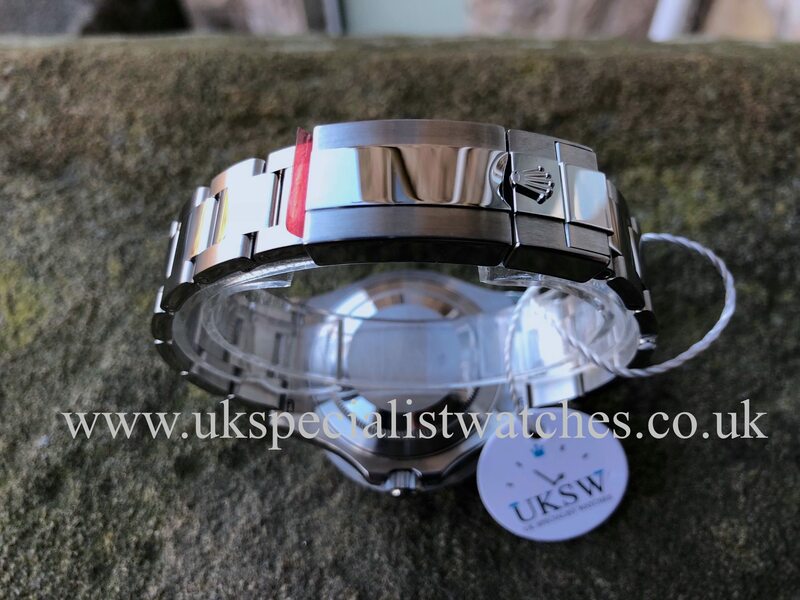 Fitted to a solid 904L stainless steel oyster bracelet with double folding clasp. 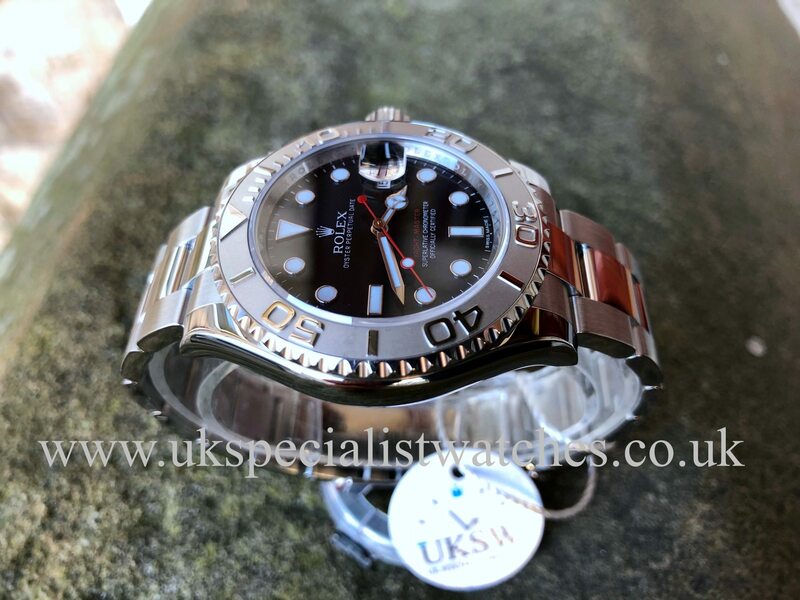 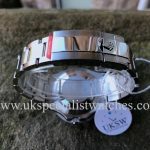 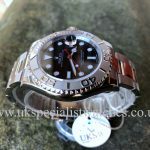 Our stunning one owner UK Supplied example,comes complete with all boxes papers tags, original purchase receipt. 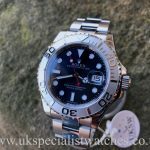 UK Warranty dated August 2016.